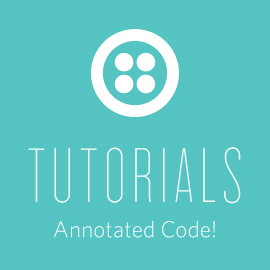 In my last post, I mentioned I would have a new tutorial posted on the Twilio site very soon. Well, the post is now live. It’s a simple ASP.NET MVC 5 application that listens for SMS text messages and uses Entity Framework to find employees in the database that match the incoming queries. It responds with an MMS message with the photo and contact info for the employee. After you’re done playing with that, please send me your ideas for a cool MassTransit / Twilio integration!